Those absolutely gorgeous girls can only go to a pet home where they will be kept indoors. 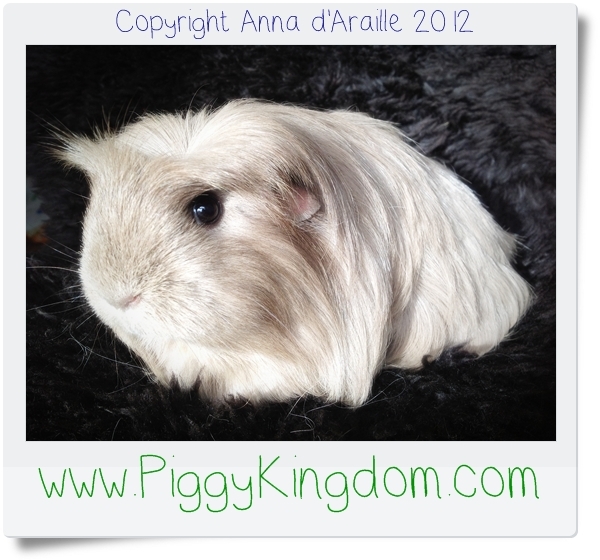 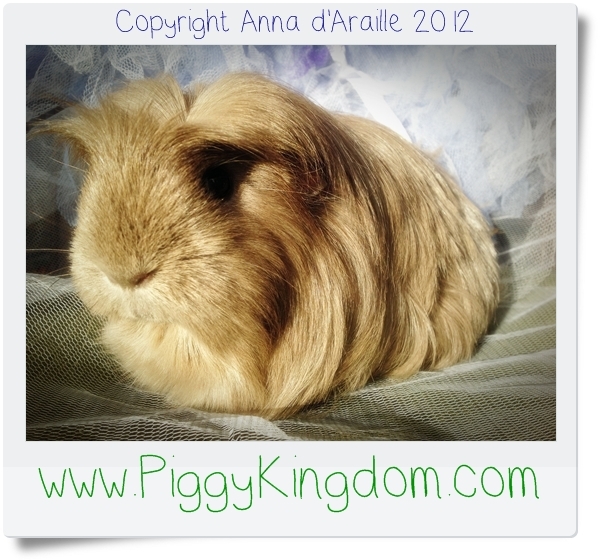 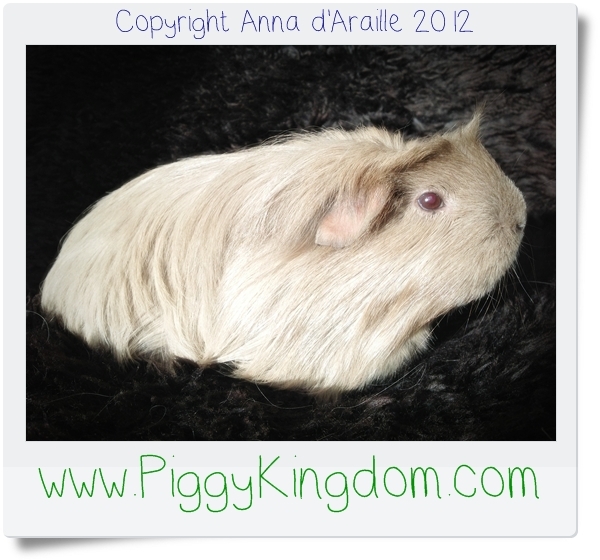 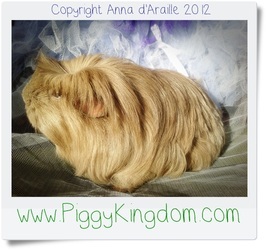 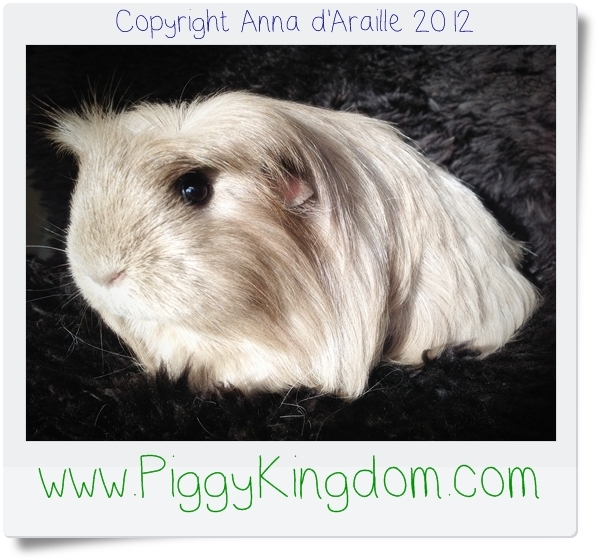 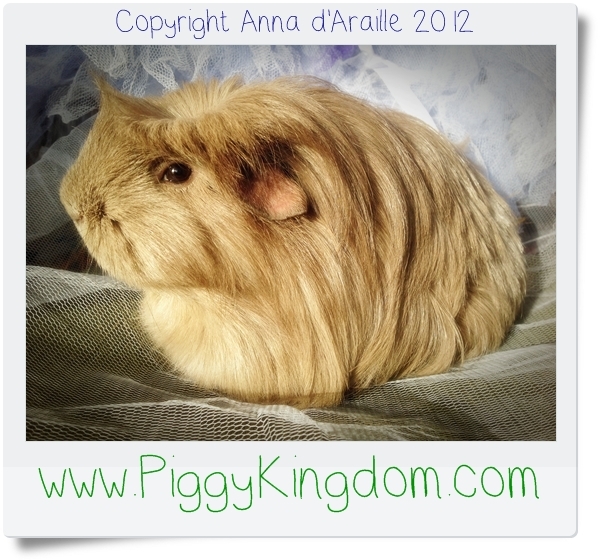 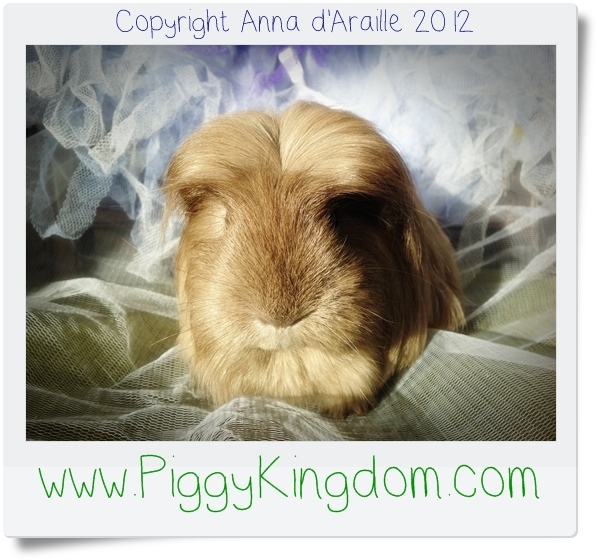 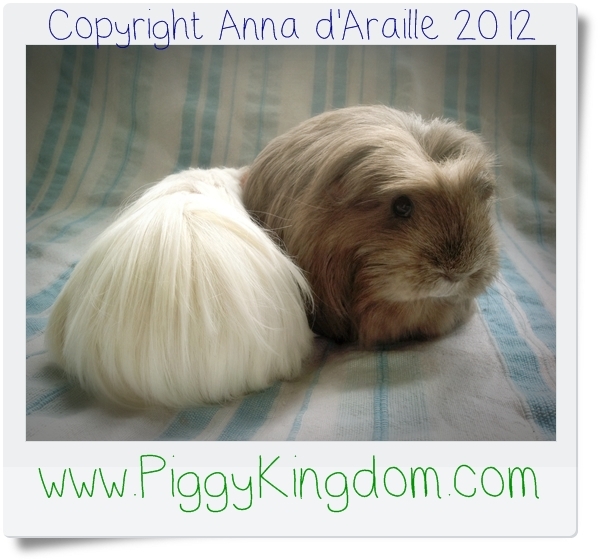 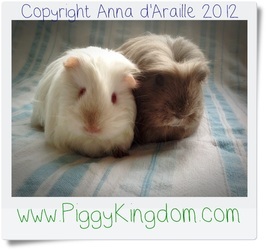 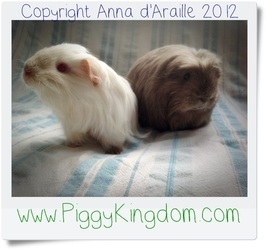 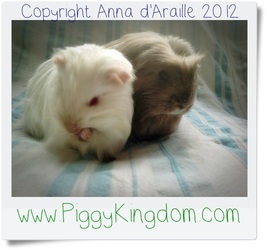 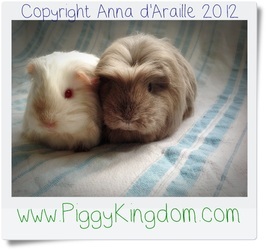 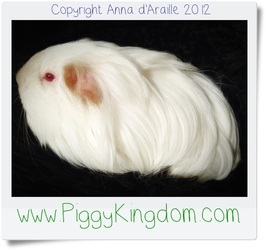 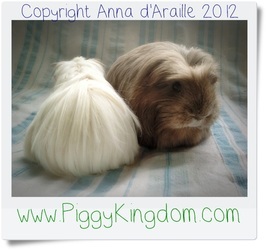 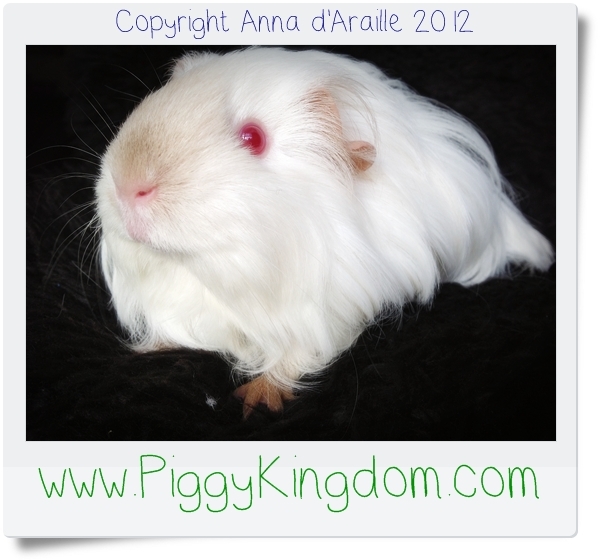 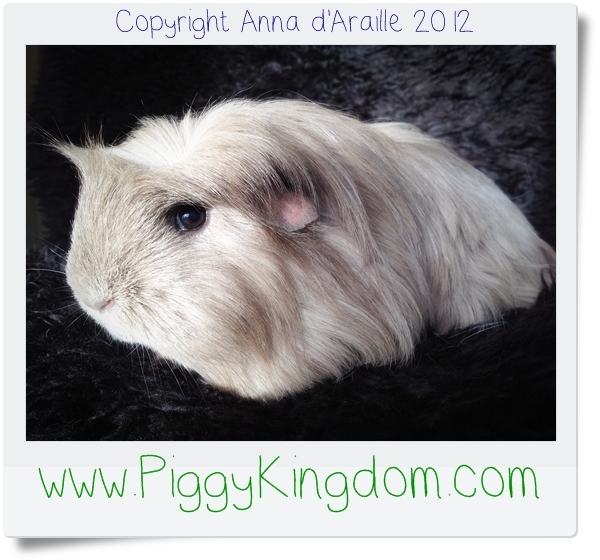 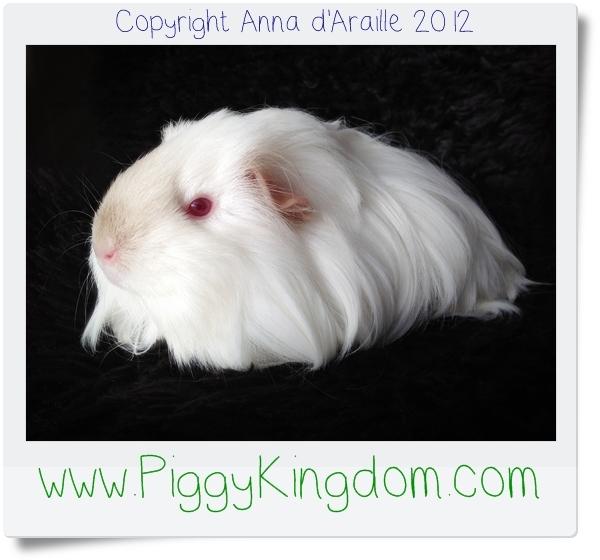 They are both long haired Piggies and will need extra care with their coats, grooming, brushing, trimming, regular baths. 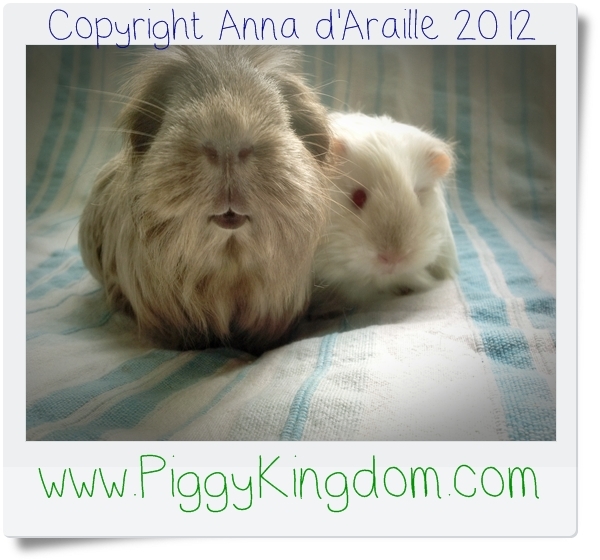 They deserve the best and we want them to get it! Don't forget to scroll down for a gallery of PIGtures of Georgina & Filemona! 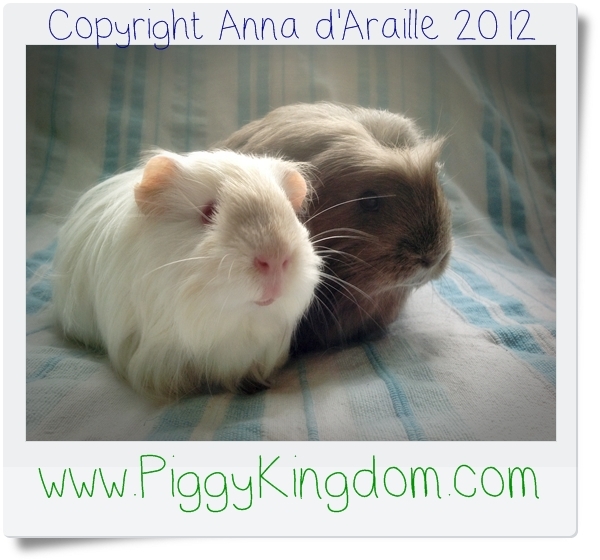 If you want to offer a loving permanent pet home to Filemona and Georgina please read the adoption rules and make an appointment to visit Piggy Kingdom. 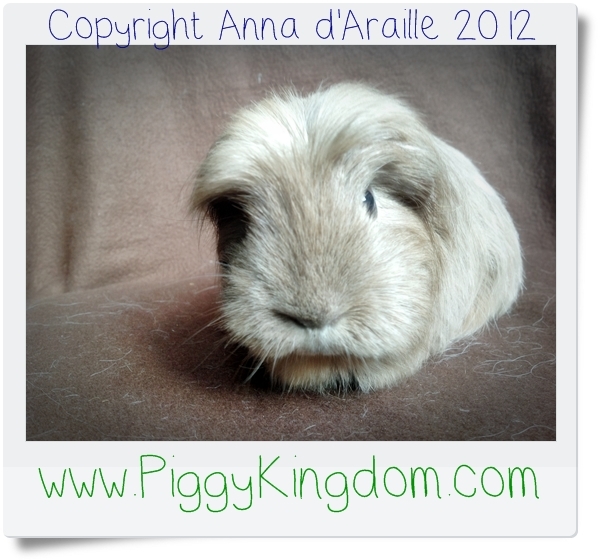 We don't make it difficult to adopt, you just sign the adoption agreement and U can take the Piggies home on the same day however we will not let any of them go to homes where they would be bred from. 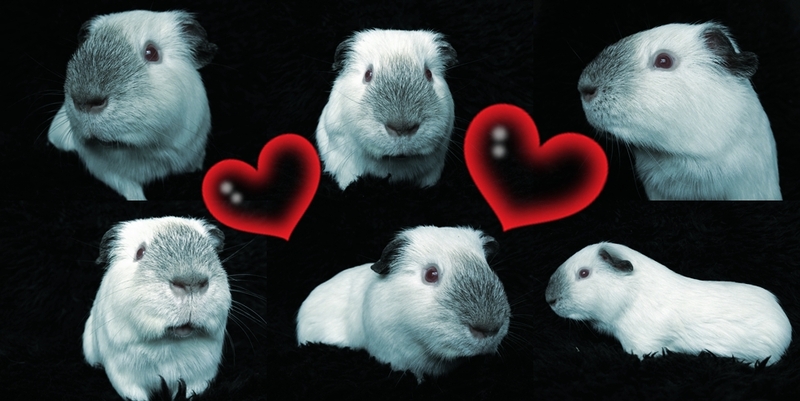 There is enough and more than needed breeders within and around the cavy fancy desperate to sell their stock, many of them not even suitable as pets due to close breeding practices on a very small gene pool and possible genetic disorders resulting from that, so any pairs of Guinea Pigs available for adoption from Piggy Kingdom are strictly and only available to loving pet homes. 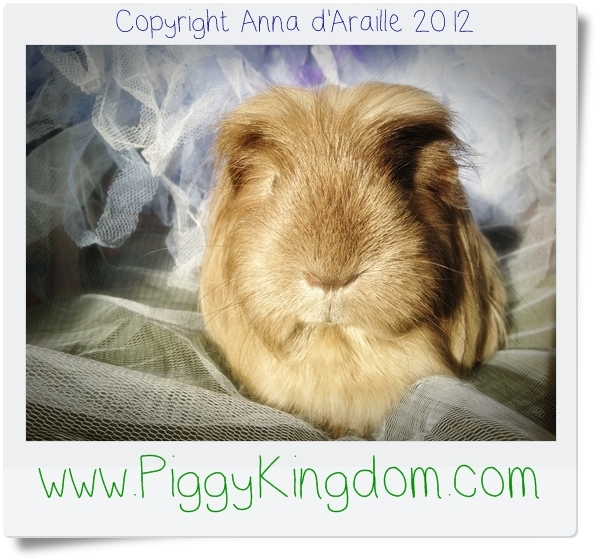 At Piggy Kingdom Rescue we regularly have several pairs of lovely, well-bonded boars and/or sows available for immediate adoption. We have numerous different types of Guinea Pigs, mostly crosses, though some pure-bred if they have come from breeders. 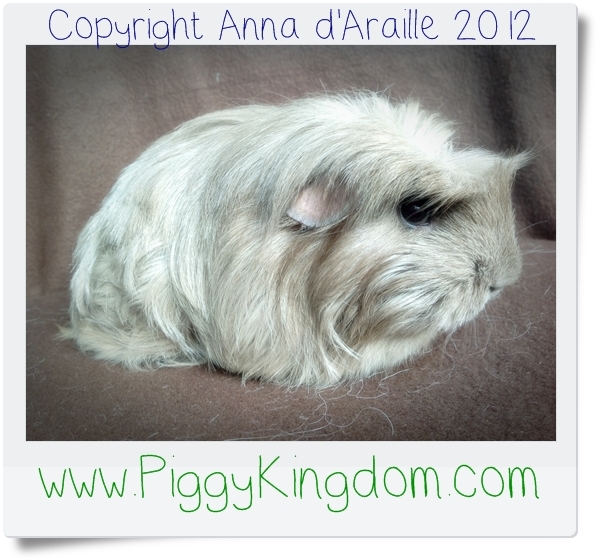 We have smooth-haired, rough-coated, long-haired and short-haired, many of them with interesting markings, colorations and crests/rosettes. Our cavies have either been left with us by pet owners unable to care for them or rescued from situations of maltreatment or neglect. 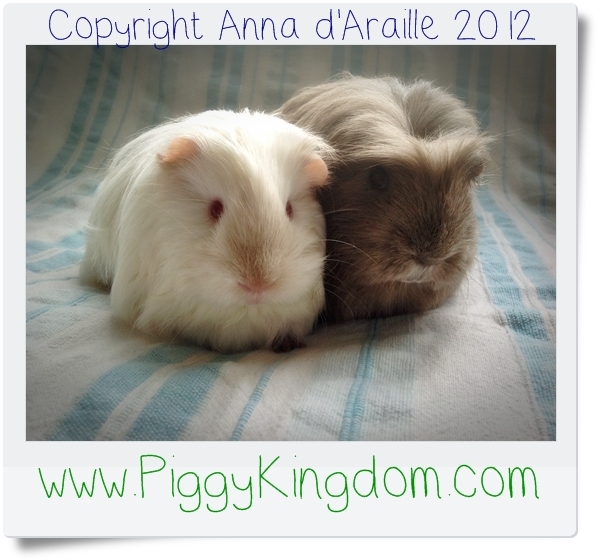 We take considerable time to bond pairs or trios and we ensure that they get on really well with each other before being offered for rehoming. 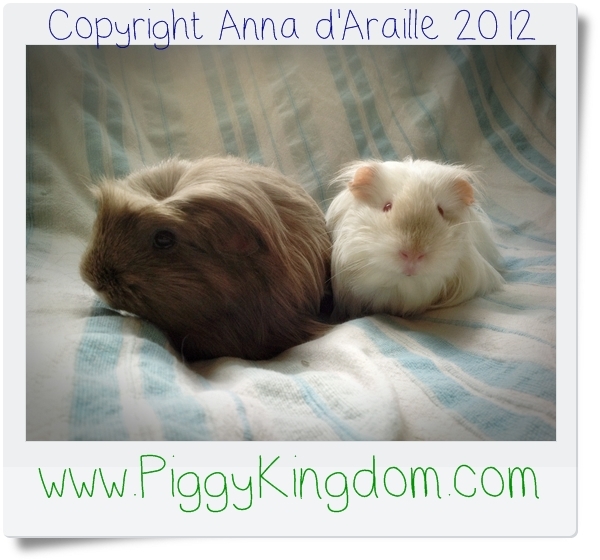 Occasionally it takes several attempts at pairing piggies up successfully, much being dependent on the character and friendliness of individual Guinea Pig. Gender is not of vital importance. 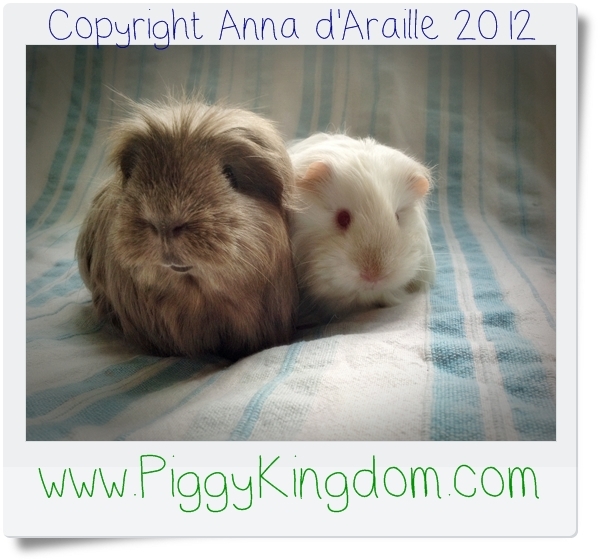 However, boars are more likely to fall out with each other while sows do fight and hurt one another badly if not bonded properly or there is a personality conflict. The difference between sows and boars, when it comes to rehoming them, is that whereas sows happily live in large groups, boars will not easily make more than a happy trio, and usually just a duet. 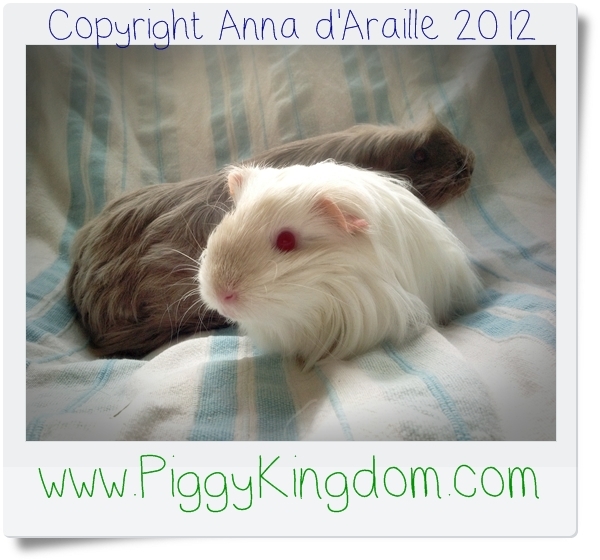 However, once they are happily living together they are inseparable and it is a joy to watch them cuddling up together. 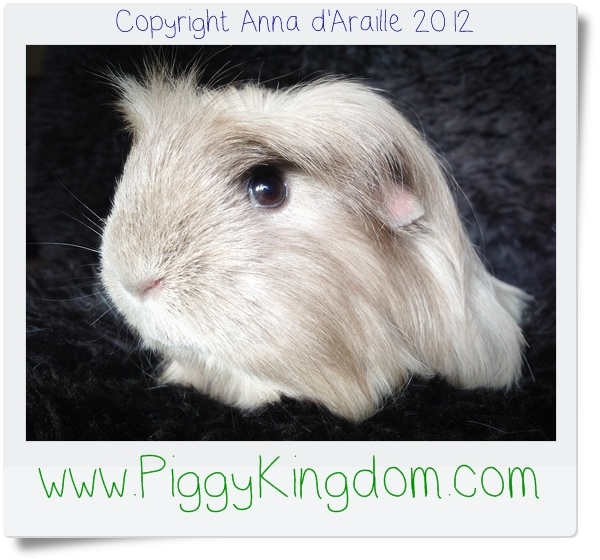 It is worth noting, nonetheless, that the arrival of a new sow in a small herd can seriously unsettle the whole group if introduction is not carried out carefully. 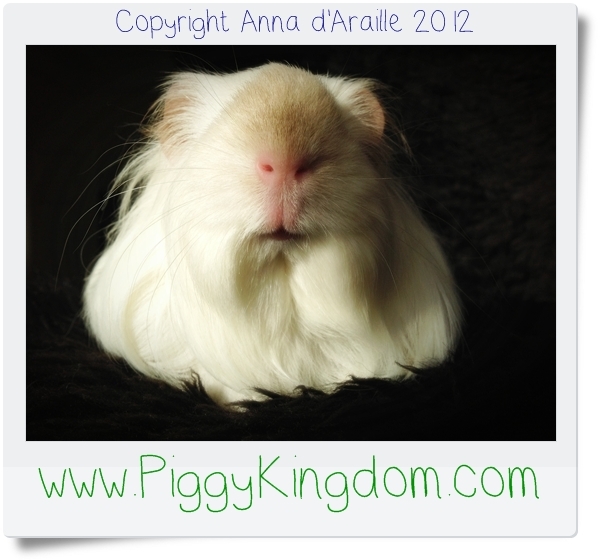 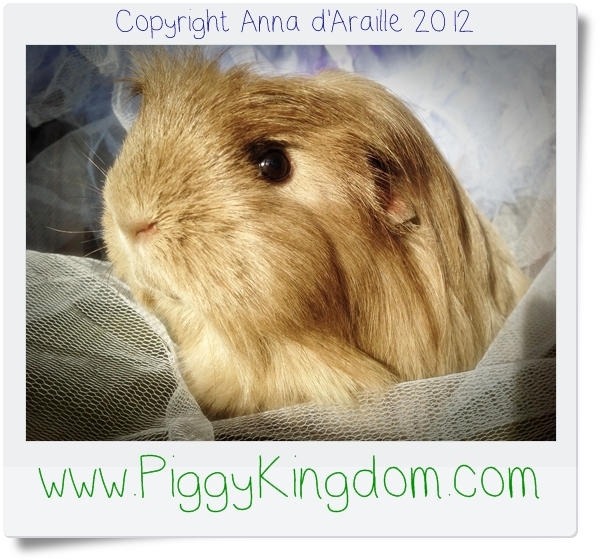 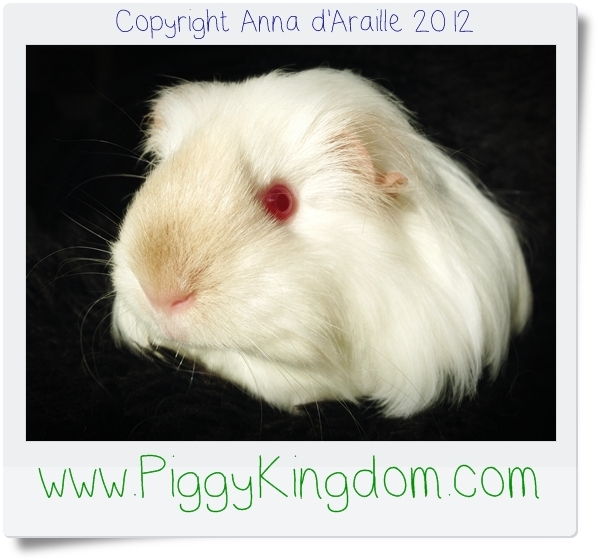 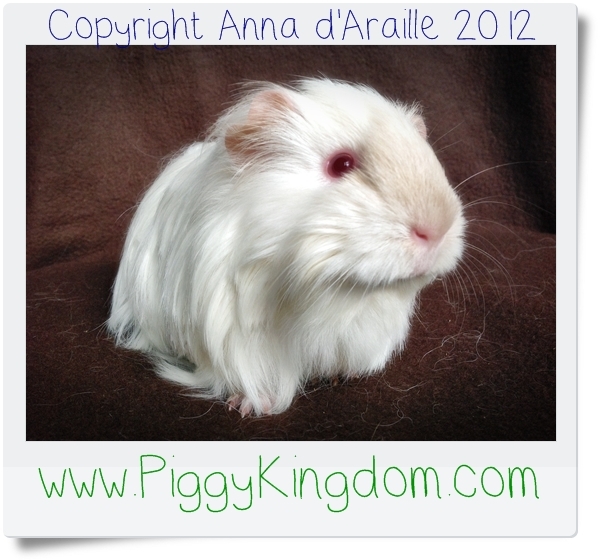 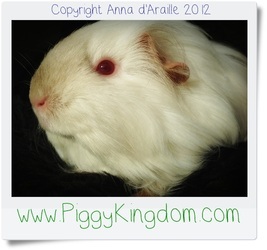 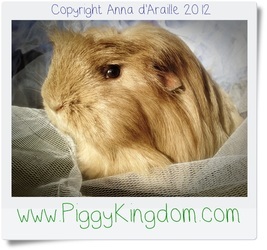 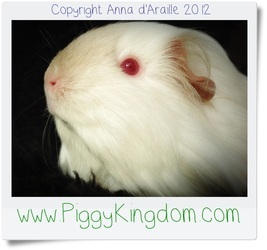 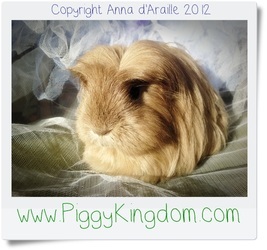 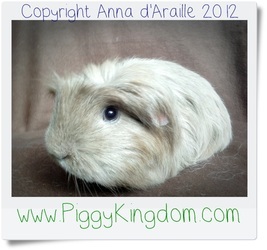 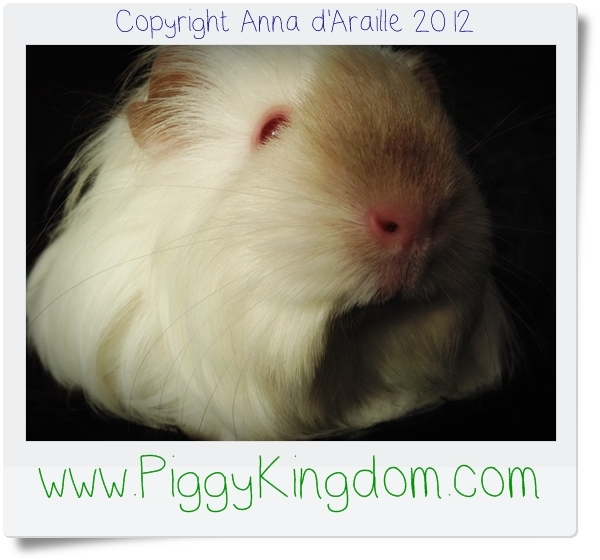 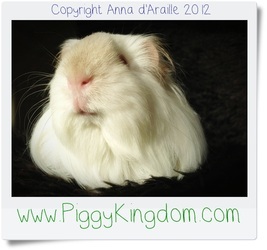 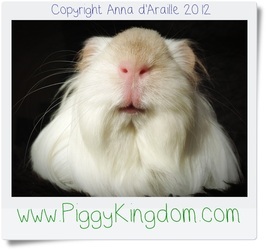 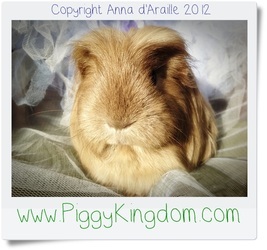 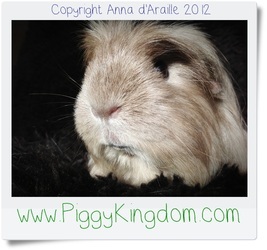 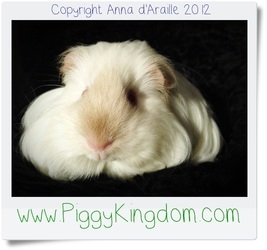 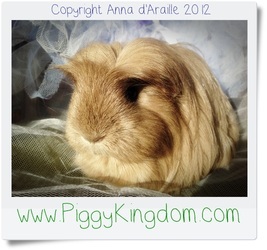 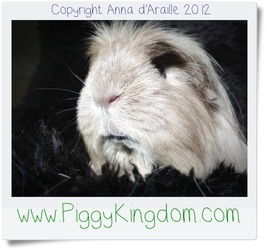 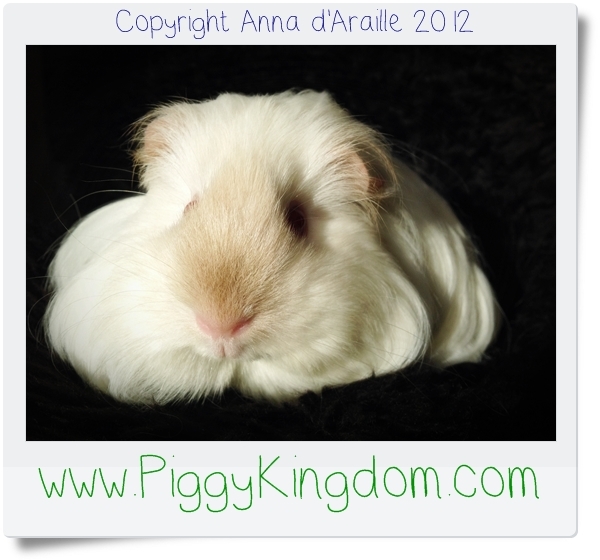 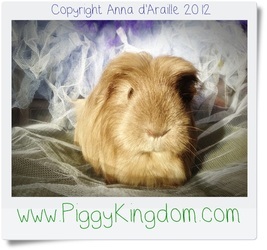 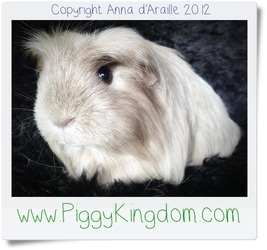 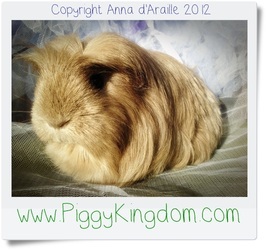 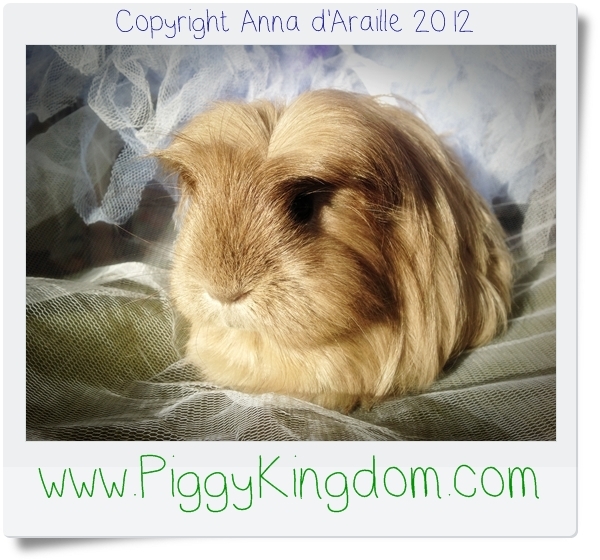 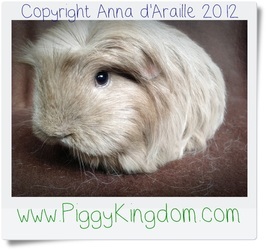 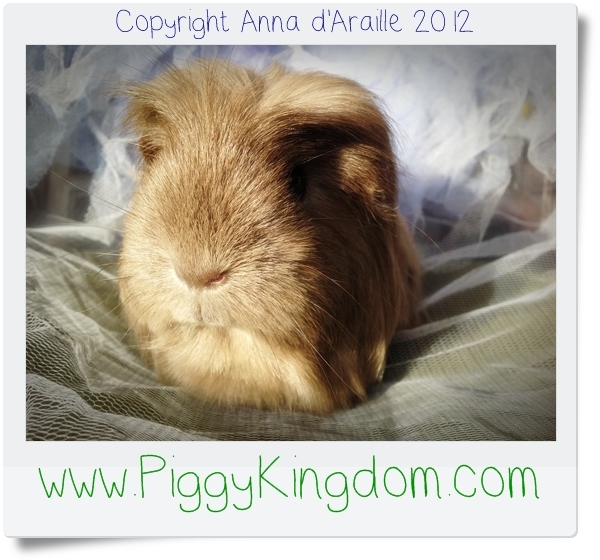 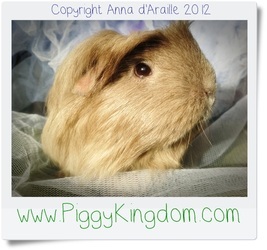 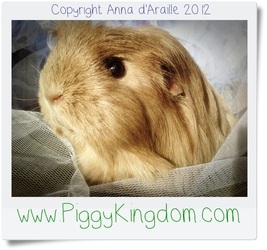 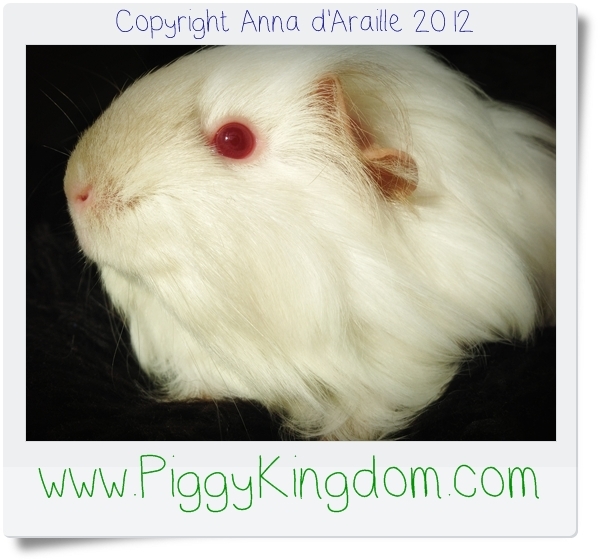 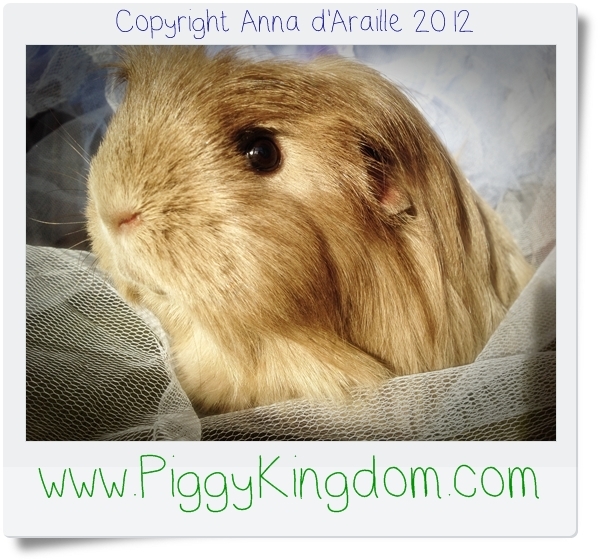 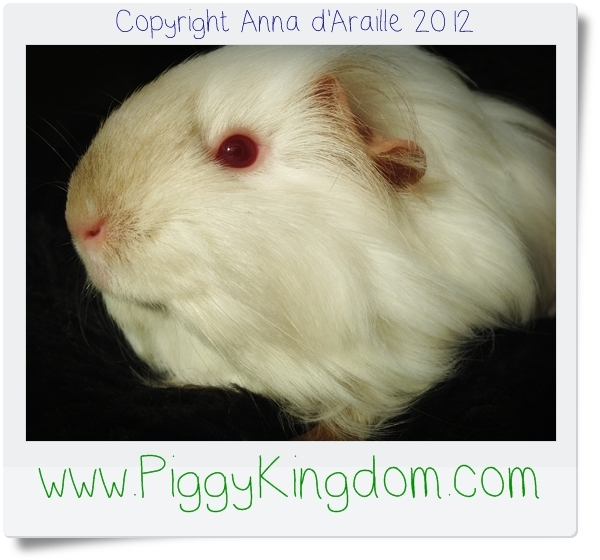 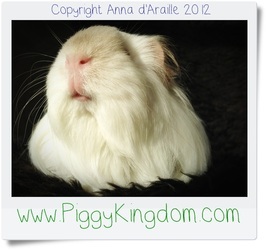 At Piggy Kingdom Rescue we handle our Guinea Pigs daily, especially those that are available for adoption. 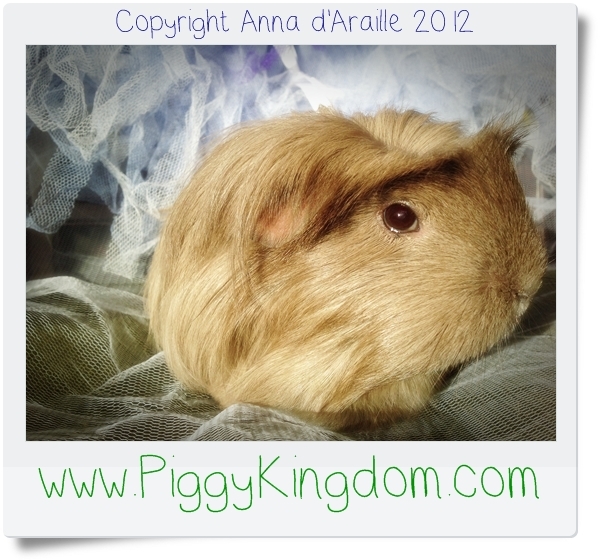 However, being “prey” animals, their instinct tells them to run when they perceive any danger, and some Guinea Pigs are simply shy, requiring a lot of time to become friendly pets. 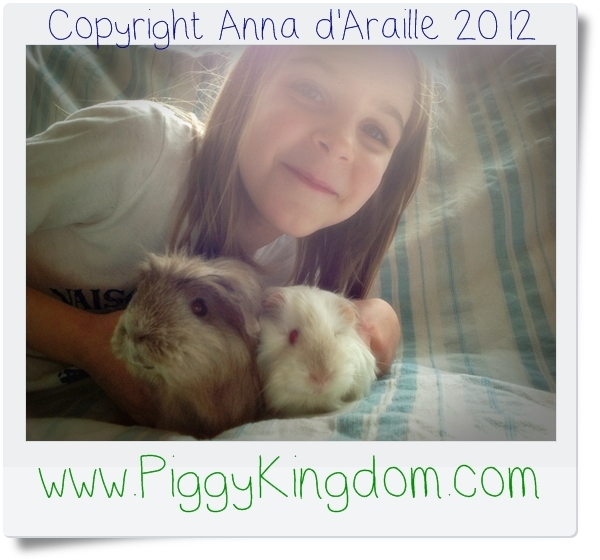 Once tamed and trusting though, they can even learn a few tricks like going in a circle or jumping through a hoop (see 'YouTube' for some inspiration!). They are food motivated therefore fairly easy to train once they get over the initial fear of contact with new human carers. 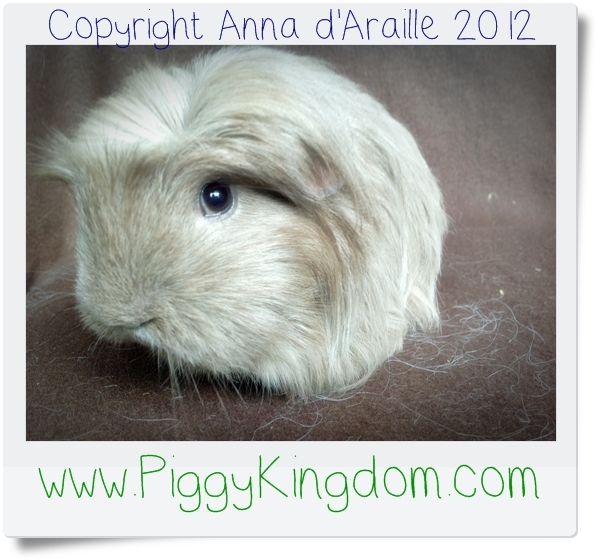 What we make a habit of at Piggy Kingdom Rescue is to handle our Piggies in such a way as to get them used to being picked up, stroked, brushed and manicured. When our Piggies move to their new home environment they may be stressed for a while due to new setting: new smells, different routines, new sounds and unfamiliar faces. They need time to settle and build up a relationship of trust. When adopting a Guinea Pig or a pair you need to take this into account and give them time to get to know you and their new home. 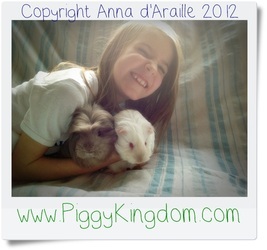 Once a part of your family they will give you back more than you ever dreamed of. 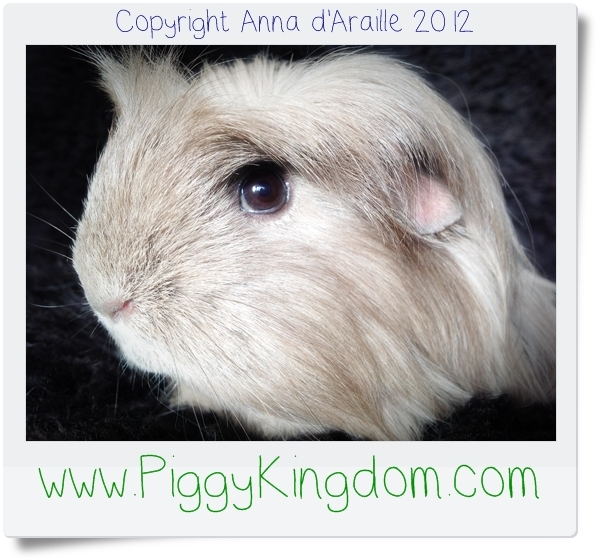 - You will discover they are truly the most amazing little creatures in the world!